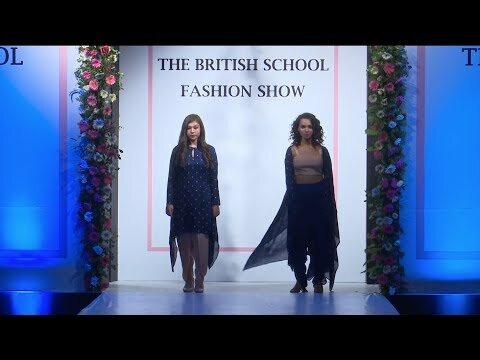 The British School Fashion Show took place on Saturday 23rd March at the Soaltee Crowne Plaza. The student led event was a huge success and we raised over 270000 NRs for the schools in Chautara. Thank you to all parents and students who came to support the event and a huge congratulations to the team behind the organising. If you missed it but still want to get a feel of the evening, please click here for the video and click here for photos of the event. Enjoy!